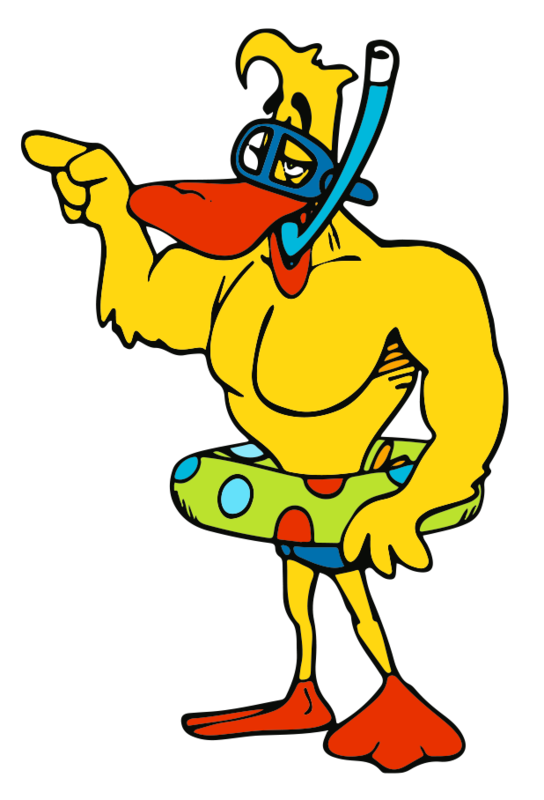 At Aqua-Ducks, we offer the absolute highest quality and finest value in the Lehigh Valley pool service industry. We realize that the most prudent choices are made when all the right information is supplied and considered. Be secure knowing that our team will consistently, and that your project will be done right with guaranteed satisfaction. 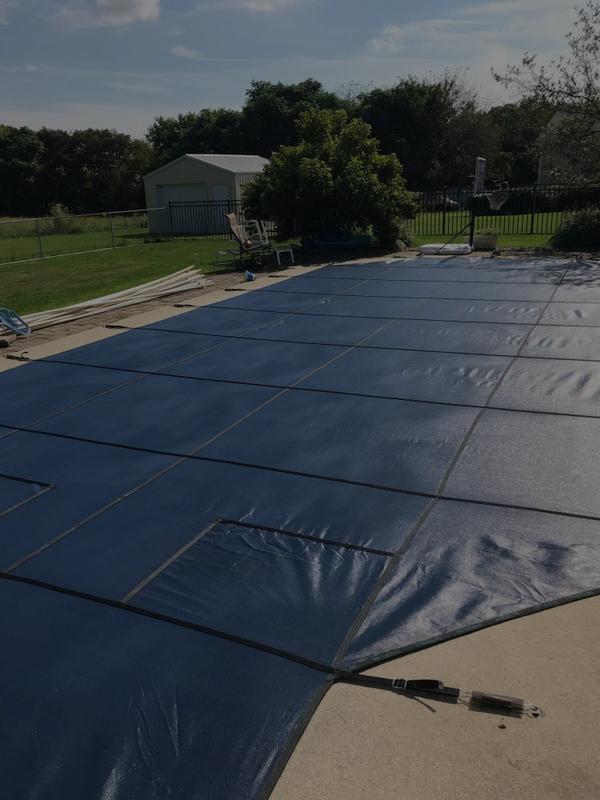 Located in Bethlehem, Pennsylvania, Aqua-Ducks Pool Service LLC has been serving customers in the Lehigh Valley with prompt, courteous and quality service for many years. We are a full service in-ground swimming pool service company. 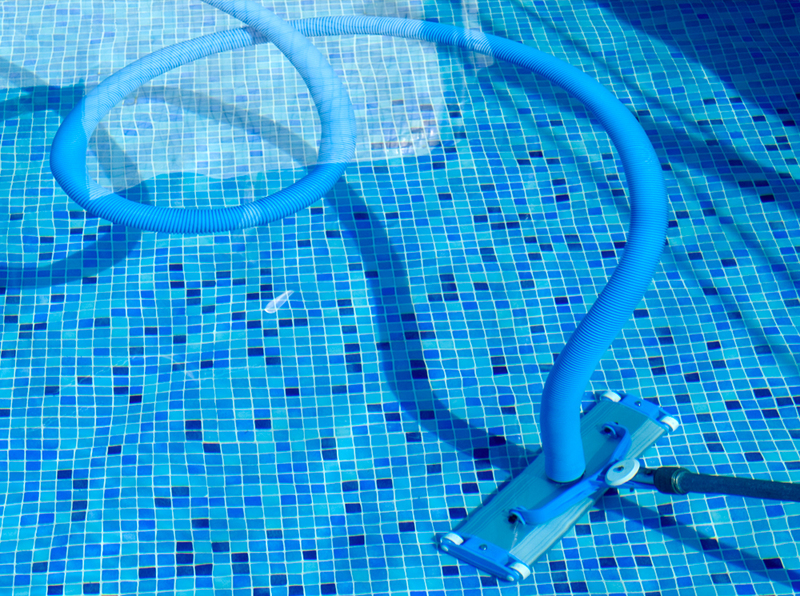 Our services include pool openings, pool closings, leak detections, liner replacements and many more! We specialize in concrete and vinyl liner swimming pools. Our products are of the highest standard. 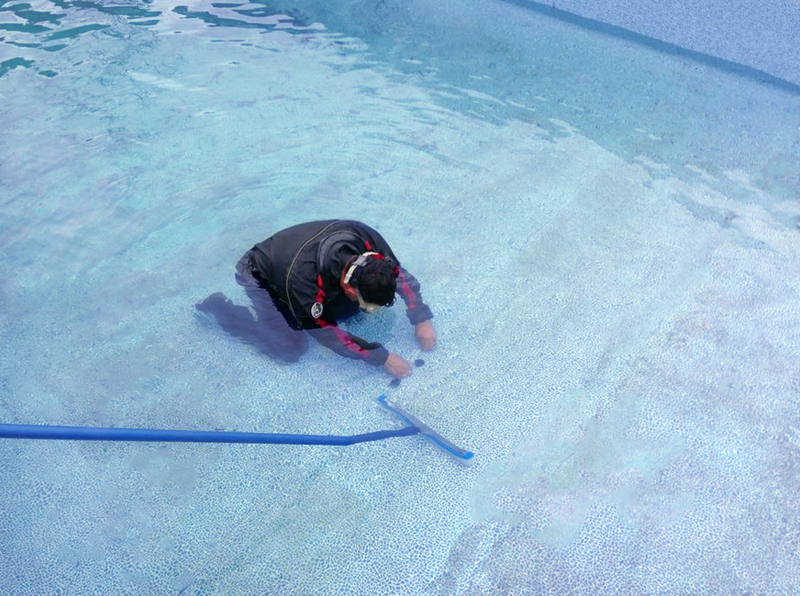 Let Aqua Ducks deal with the equipment that you depend on to keep your pool clean. 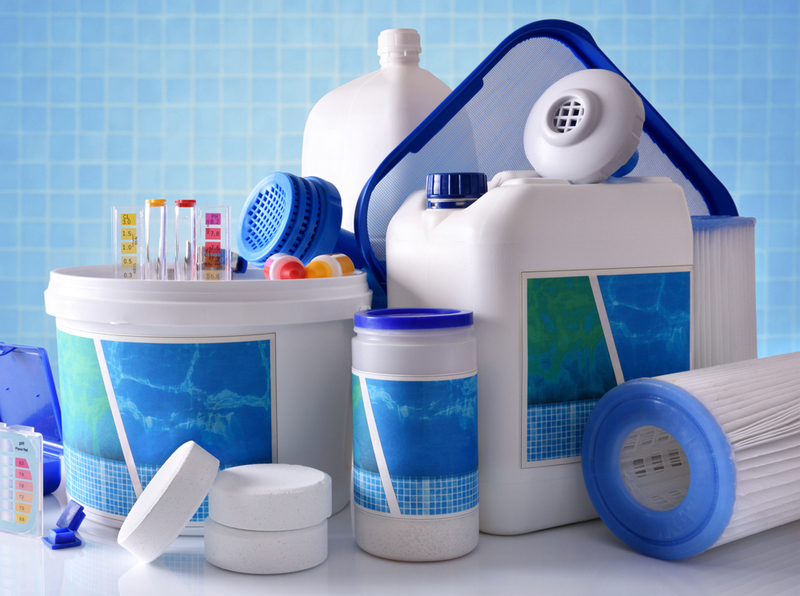 We carry a wide variety of swimming pool products ranging from safety covers to filters. We have the technology to fix leaks fast. Though the use of specialized electronic equipment, SCUBA, and trade techniques, we are able to locate and repair any type of leak. Even in the skimmers, pipes, or equipment. You can teach an old duck new tricks. 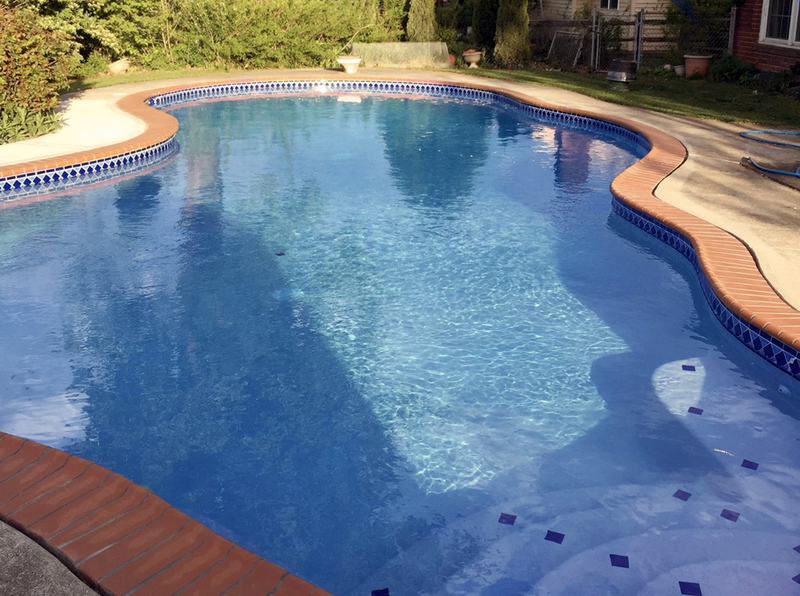 Aqua Ducks can renovate your old pool and breathe new life into your backyard by replacing the plaster with a sleek and beautiful new finish that stands out. Give your pool a little tender loving care. Whether you maintain your pool yourself or use a pool professional, maintaining proper pool chemistry can save you time and money while enjoying your backyard paradise. Need a good laugh? Check out The Duck Song! We love to make our customers smile. We are dedicated to quality customer service. Schedule a consultation with us today!